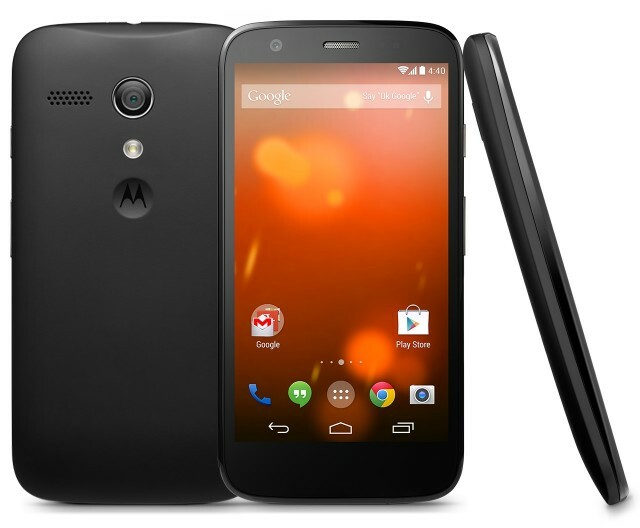 Motorola has started rolling out Android 5.1 update for Moto G Google Play Edition. The build number of the update is LMY47M, and is 171 MB in size. If you haven’t received the update yet, you can manually apply the lollipop 5.1 OS. update. This is the official firmware update released by Google and not the beta release. Your computer should have complete read/ write access. And battery charge left in our device must be at least more than 50%. Manually backup all your crucial data like SMS, Call Logs, Contacts and other files like images, songs, videos etc. to your computer. Steps to Update the device with the latest Lollipop Android 5.1 . Download the Android 5.1 Lollipop OS Package. After downloading the Zip file, you need to place the same in internal storage of your device. Enter your phone in the boot loader / recovery mode. Recovery mode or the boot loader mode can be entered by pressing and holding the Volume Up + Volume Down and Power button together till the boot loader or the recovery screen appears. Now, you need to select the “Recovery” option with the help of Volume down button and select it by tapping the power button to boot the device in the recovery mode. Once the device boots in the Android’s system recovery, the same will be mentioned at the top of the screen. Select the option of “apply update from SD card” and then choose the zip file which you have placed in your device. Follow the on-screen instructions for applying the update in your Moto G.
It will take around 4 – 5 minutes for applying the firmware update. Make sure that you don’t disconnect the device in the process of firmware update. Just in case if your device gets in the boot loop mode or forgets stuck, all you need to do is to just repeat the above process by rebooting the device which can be done by long pressing the power button.